At Gary White Kitchens & Bathrooms in Dudley, we appreciate the benefits that a modern bathroom can bring. Power showers, Jacuzzi baths and heated towel rails are just some of the little luxuries that can make your morning go smoother and your evening more relaxing. 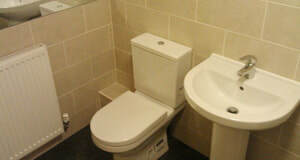 Our bathroom suites are elegant, clean and contemporary. Each one is built to your exact specifications, taste and budget. An en-suite can make your daily routine much easier, giving you and your family more space to get ready in time for work and school. 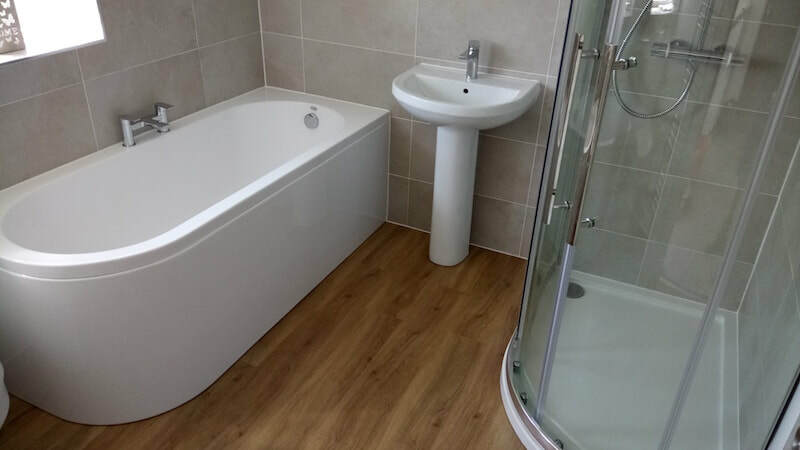 We can build shower rooms and wet rooms, complete with all the plumbing work, and can bring in an approved, qualified electrician for all necessary electrical work. 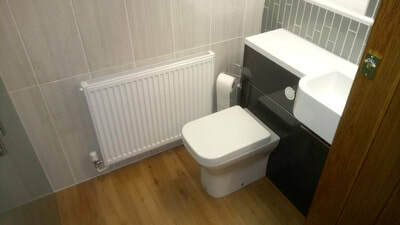 Bespoke bathroomsAdd an en-suite to your roomFor new bathroom installations, we carry out all plumbing work ourselves, and for all electrical and gas work, we bring in qualified, Gas Safe registered engineers and electricians. 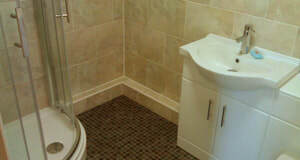 Below are some recent bathroom projects ranging from smaller cloakroom conversions and en-suites to large scale projects. Please click on the image to view each project.